Description: Refreshing and fashionable, the Revive collection offers a new twist on traditional Colonial styling. A stylish accent is created as petite fluted glass complements an elegantly exaggerated arm. 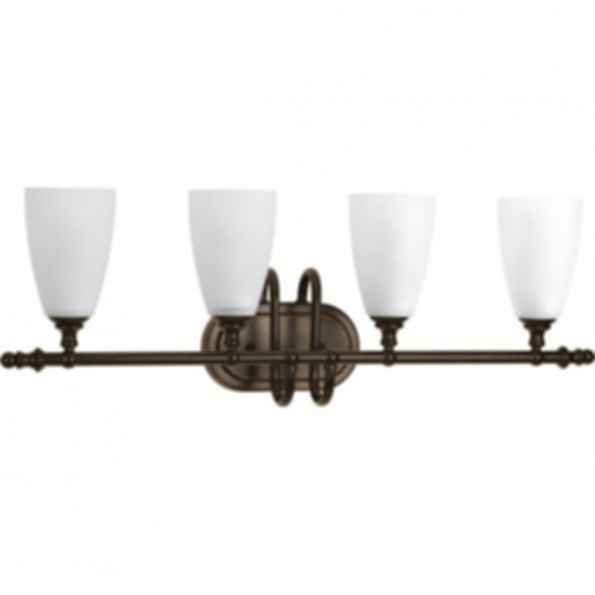 Etched glass is accented by an antique bronze finish enhancing its beauty and form.